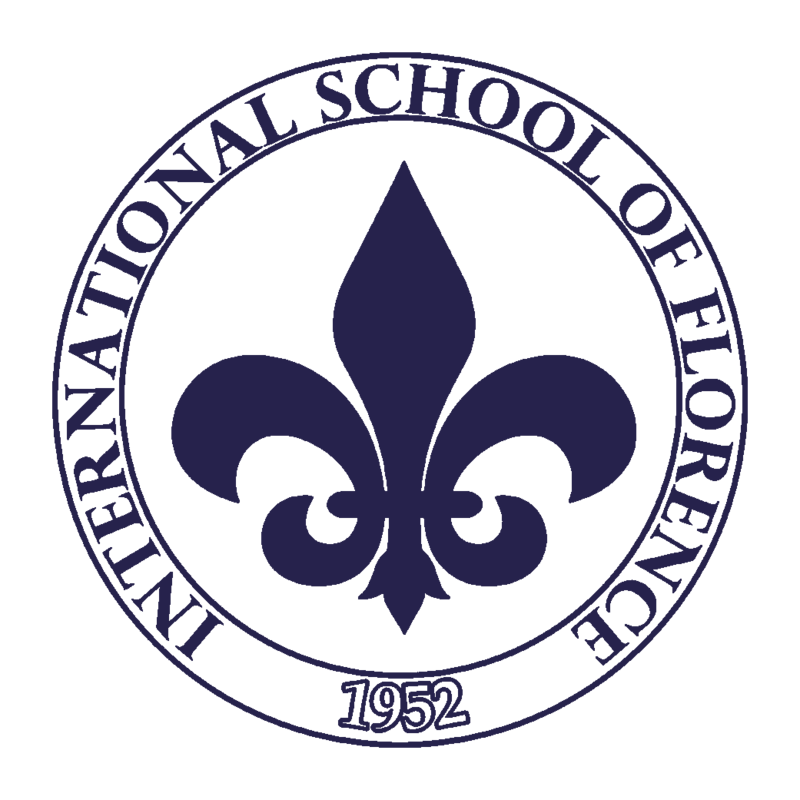 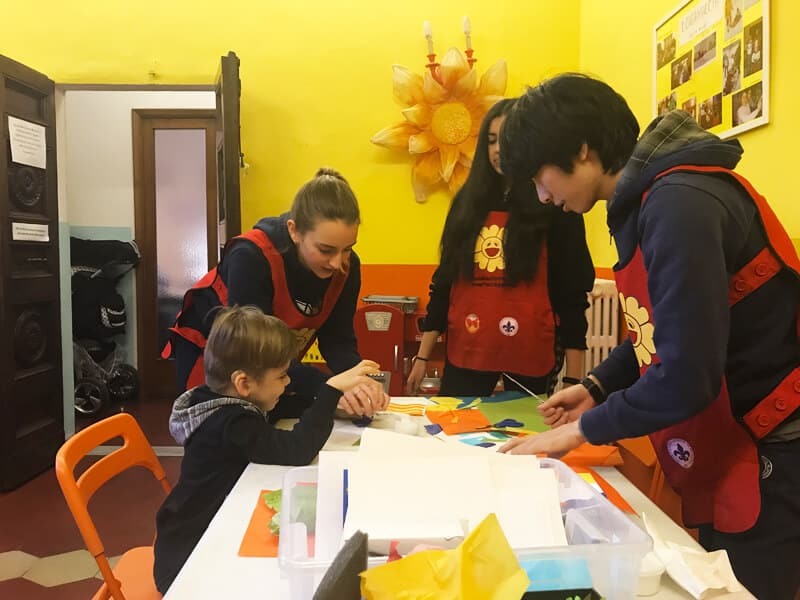 Over the last month several students from the International School of Florence have gone to Casa Matilde to create artwork with the children. 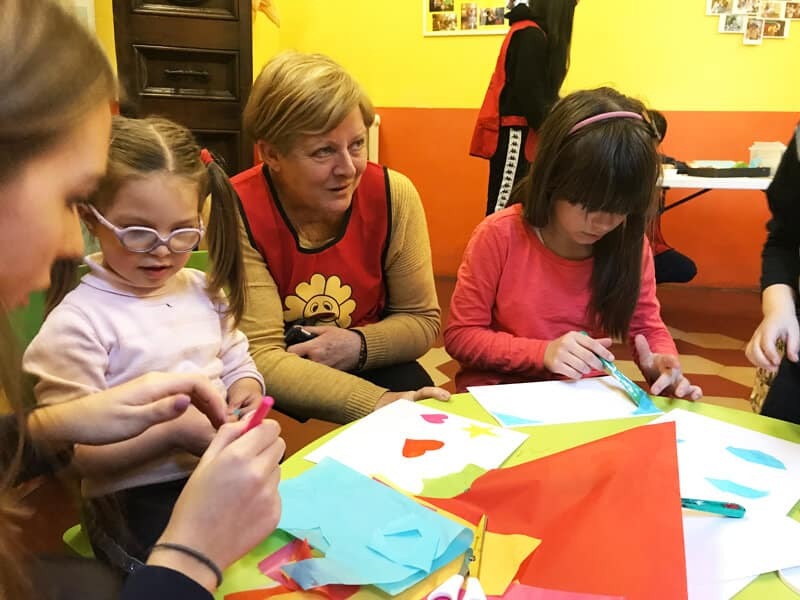 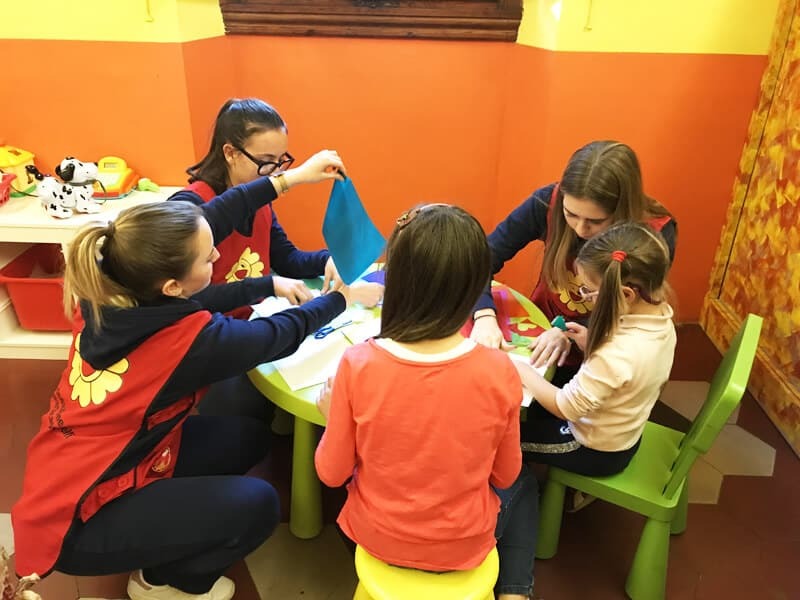 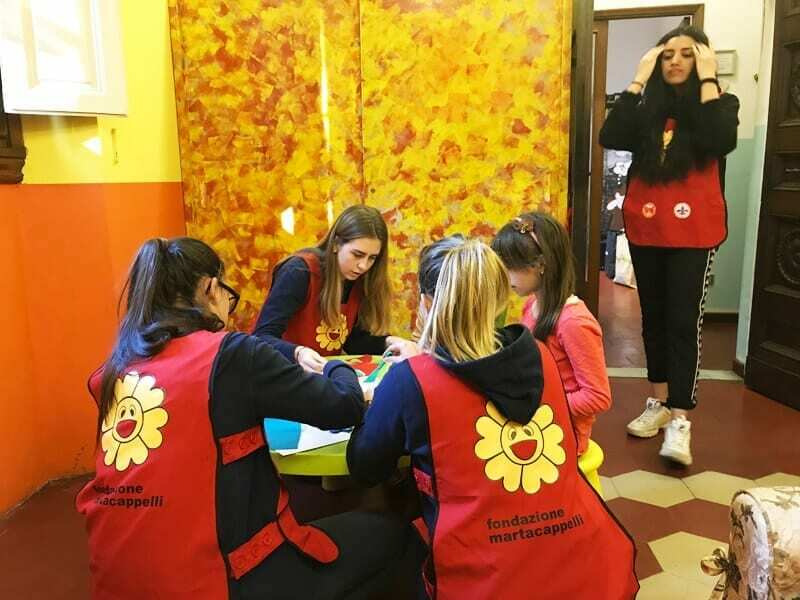 The International School of Florence has provided volunteers who went to Casa Matilde with arts and crafts material and created beautiful artwork alongside the children. 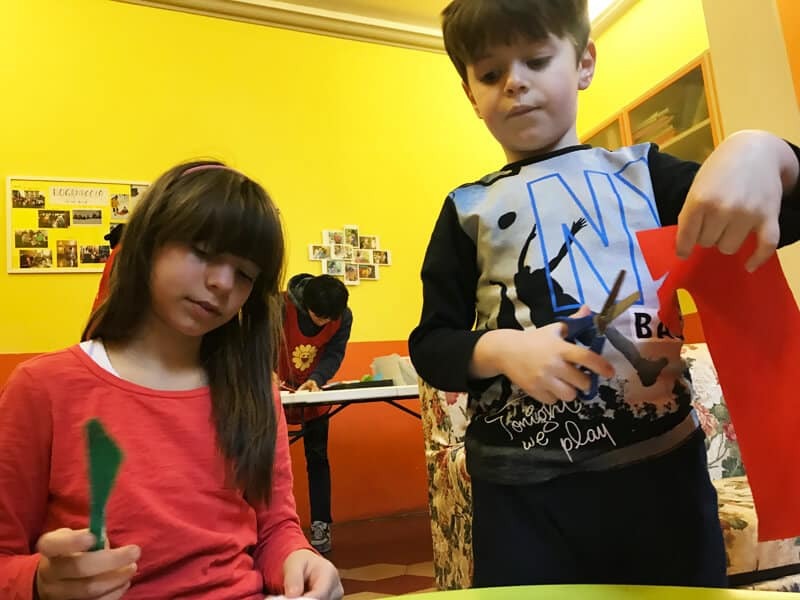 The art will go up for sale at the school to raise funds for Casa Marta. 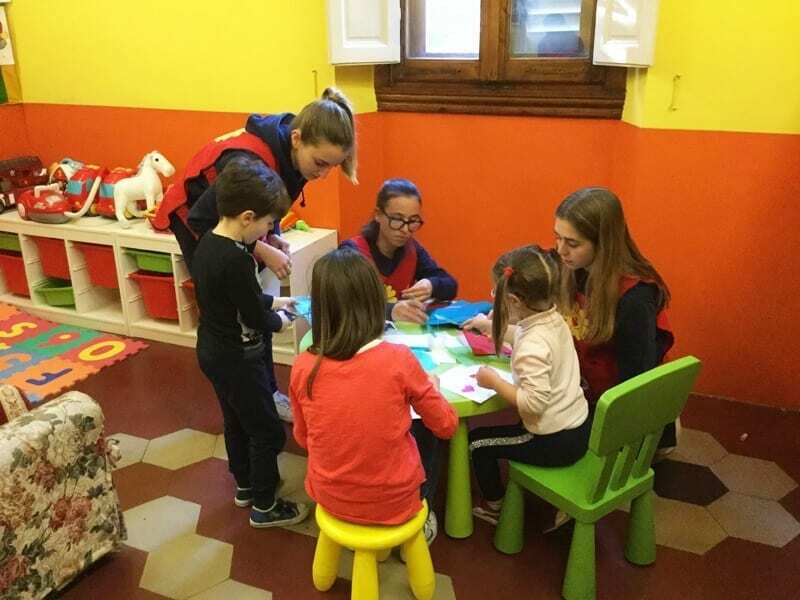 The experience has been very positive both for students and the children at Casa Matilde, who had a wonderful time.